We are a family run letting agent based in Co.Down. We offer personal, reliable, letting and property management services in the wider Belfast area. Our team are here to help landlords find the ideal tenant(s) and help you look after your property to the highest standard. 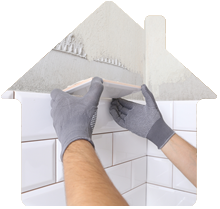 We provide a range of maintenance and cleaning services to help keep your property in the best condition possible. 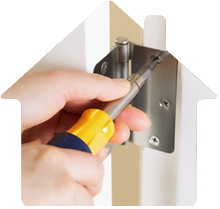 We also help tenants find the best form of accommodation to suit their needs and lives. Whether you are a landlord or tenant, we can help you find the perfect rental deal and keep your home beautiful! 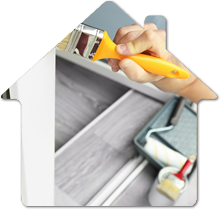 We have joiners, tilers, plumbers, painters and other tradesmen on our books ready to carry out any maintenance or alterations you need in your property. 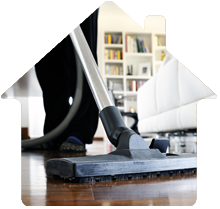 We have a team of cleaners who can provide a regular cleaning service to ensure your property is maintained. We also offer start and end-of-tenancy cleans, to give your property a deep clean make sure it is sparkling for the next tenants!